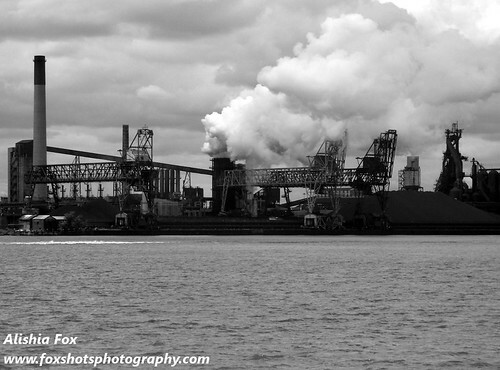 Zugland by Foxshots Photography, from the windsoriteDOTca Flickr pool. The Citizens Environmental Alliance has just put out their call for submissions for this year’s SmogFest. The show is in its ninth year now, and the CEA is celebrating their 25th anniversary- a big year! The exhibit will be held at Milk Coffee Bar, and runs for the month of May. 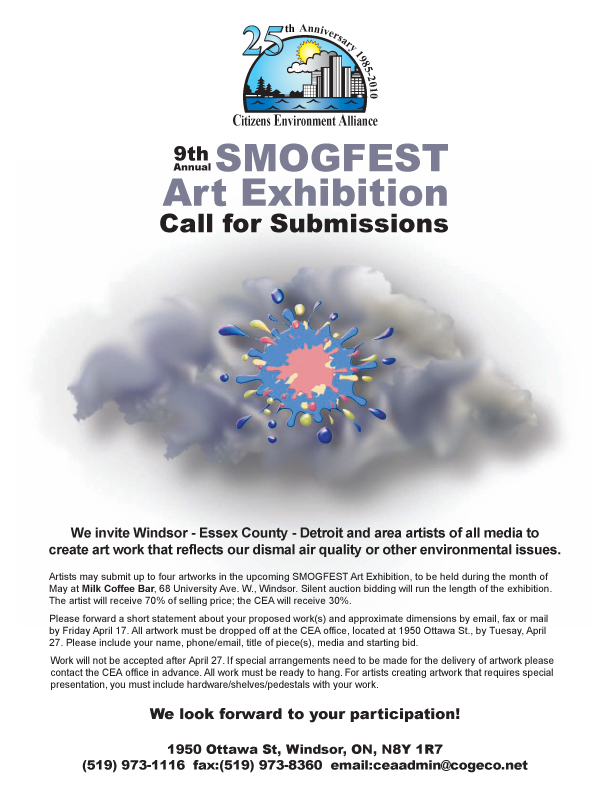 They’re looking to Windsor-Essex County-Detroit artists for work of all genres, depicting our “dismal air quality” and other environmental issues. Send a short statement describing your work with approximate dimensions to the CEA head office by April 17th, 2010.